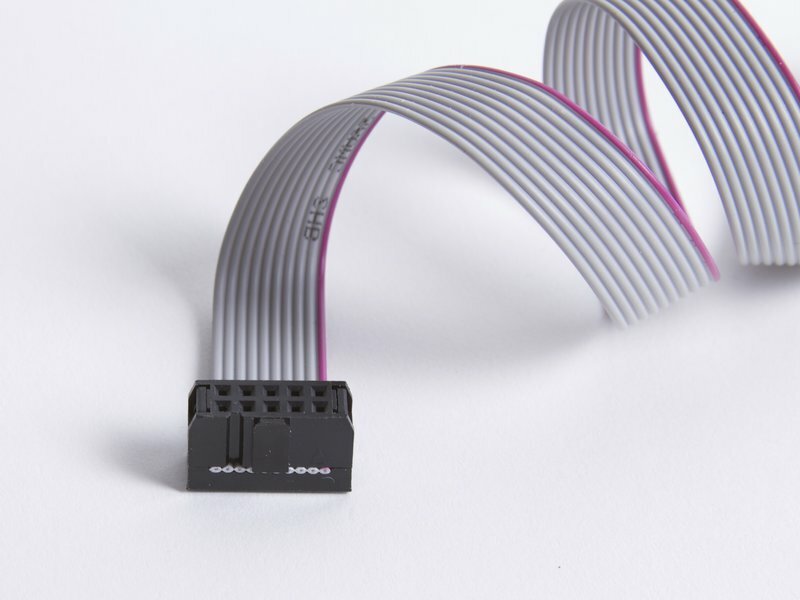 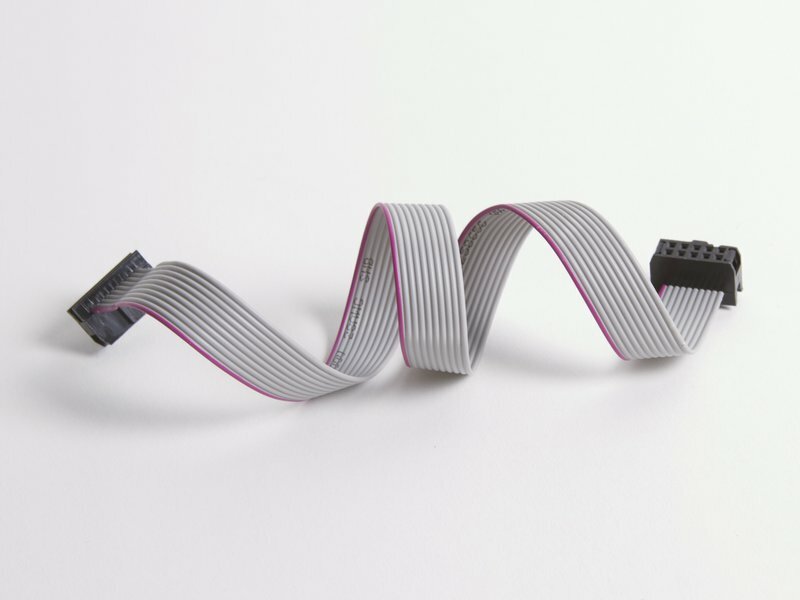 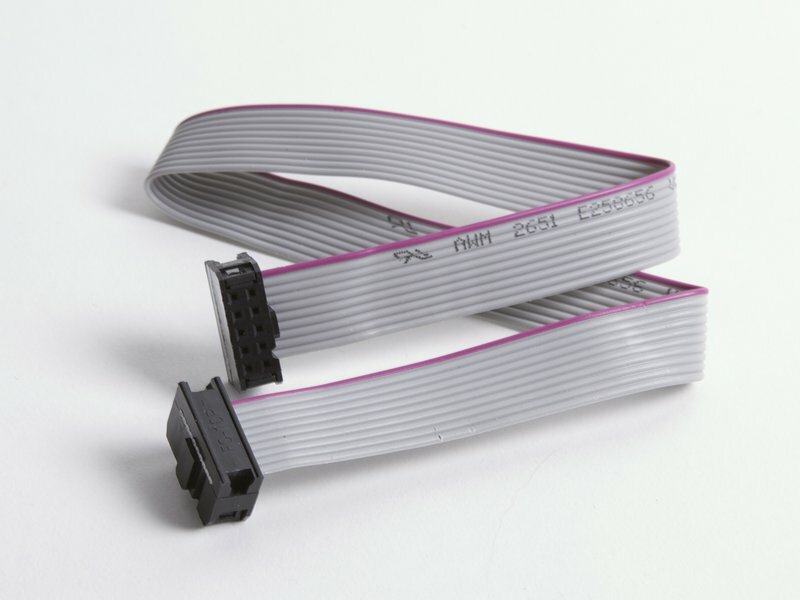 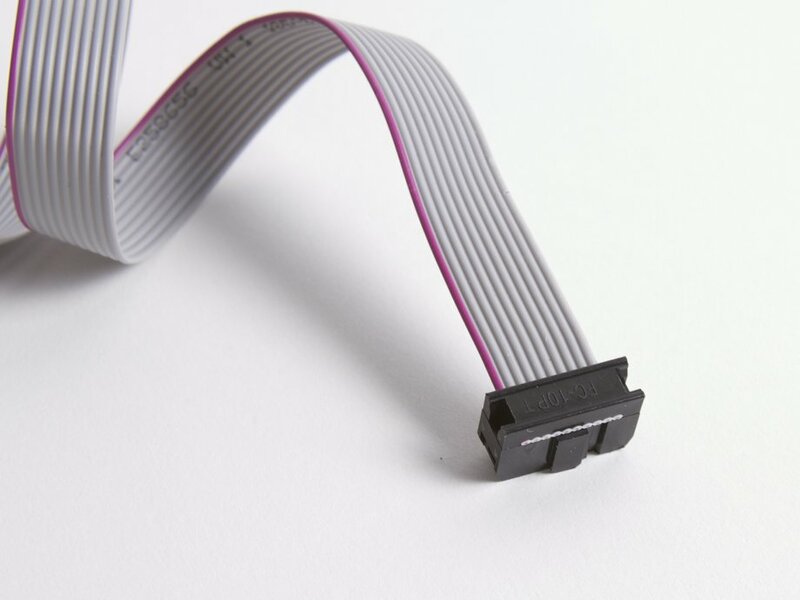 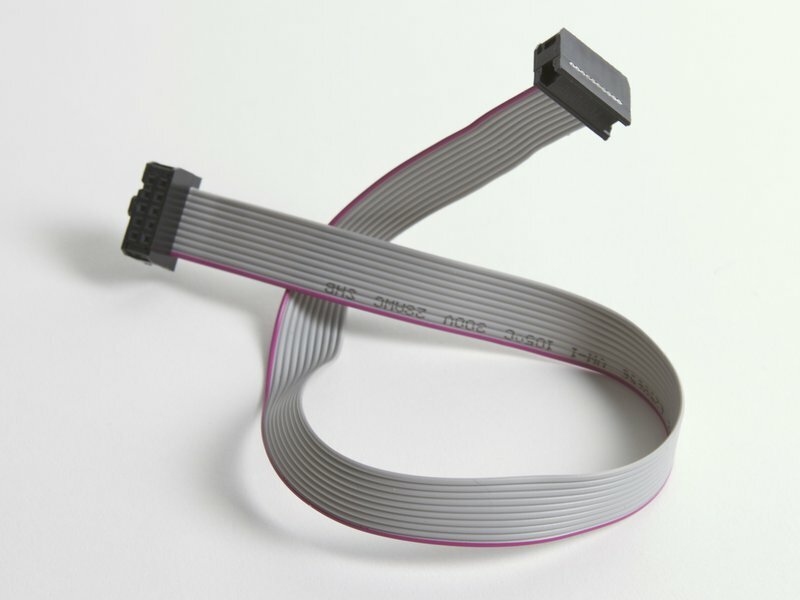 10-pin ribbon cables in 12" length. 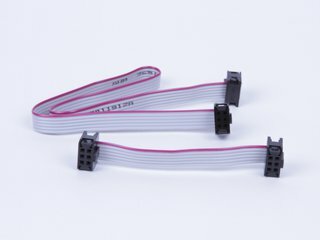 0.1" x 0.1" spacing, 2x5 dual inline (DIL) configuration. 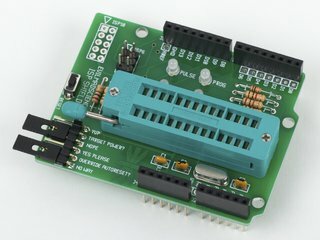 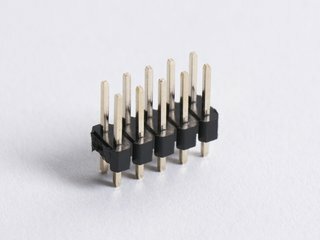 Can be used with our ISP Shield for Arduino, if you add a matching header. 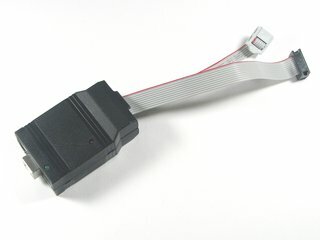 Also can be used with the USBtinyISP programmer.